These guys did it right with lavish drapery, chic uplighting and gorgeous flowers everywhere. Seattle’s W Hotel is smack-dab in the middle of the city and was a great, modern venue to host this Jewish wedding. The city streets provided endless opportunities for portraits of the couple and their bridal party while the chill coolness of the W Hotel made for a welcome home for their guests and clean slate for their design vision. Funny story… As we were doing the first kiss on the mosaic tile floor in the hotel’s entrance, in walked Fergie, Josh Duhamel and a friend of mine, music director (Black Eyed Peas, Macy Gray, Fergie) and producer Printz Board. He and I worked together on a Maktub recording project with sessions in Seattle and LA. He spotted me straight away and yelled out, “Kip Mother Flipping Beelman!”. Introductions between the bride, groom, myself, Fergie, Josh and Printz left them with a very unique wedding memory. Later their emotional ceremony was held under the chuppah and punctuated with the breaking of the glass and ending with the kiss. The room was then transformed into a beautiful, lavish space with a party that went hard in the paint. This image was taken at the end of a long, sweaty day of celebrating love with friends and family. 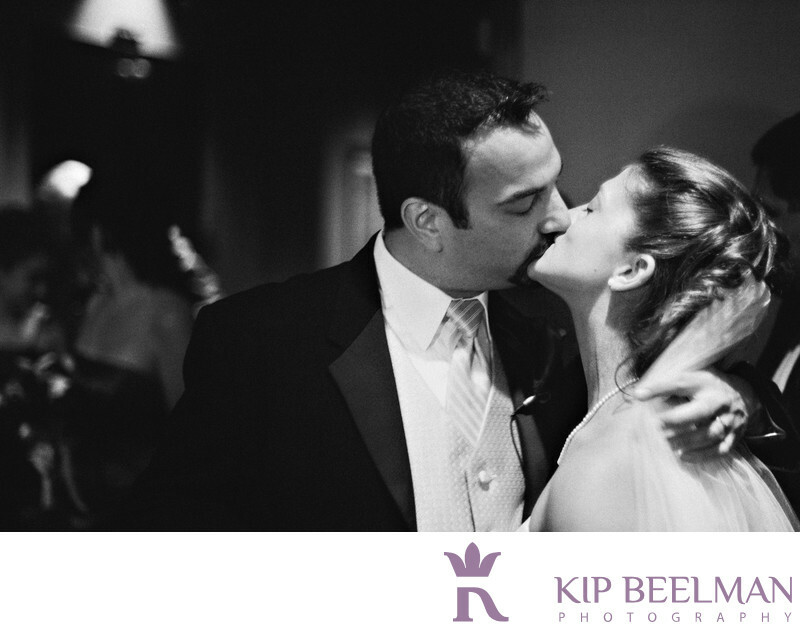 It’s grainy and a little soft, but is an unscripted moment that I just love before the lights came on and the guests began to file out. Location: 1112 Fourth Ave, Seattle, WA 98101. Keywords: Hotel Wedding (48), Jewish Wedding (18), Seattle (111), W Hotel (3).